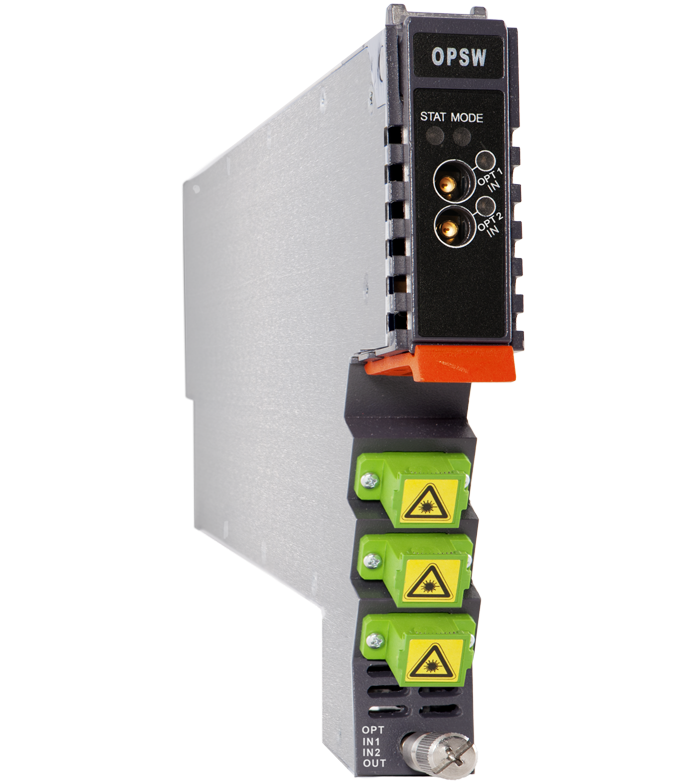 The Optical A/B Protection Switch (OPSW) is designed to plug into PBN's latest generation Advanced Intelligent Multi-services Access platform - the AIMA3000. 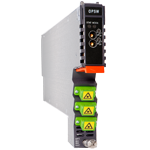 The high isolation and impedance matched optical switch is microprocessor controlled and will operate in standalone mode without the need of management software. Switching is based on the measurement of optical and RF signals. 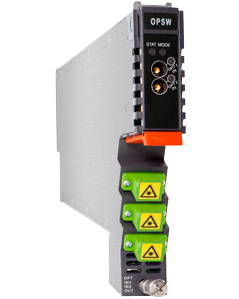 These signals are compared to preconfigured minimum and maximum thresholds parameters stored in the firmware tables. Manual operation of the OPSW or the configuration of the optical and RF thresholds can be set through the web interface using a through PBN's NMSE management software. * Standard option. Contact a PBN Sales Representative for availability of other options.